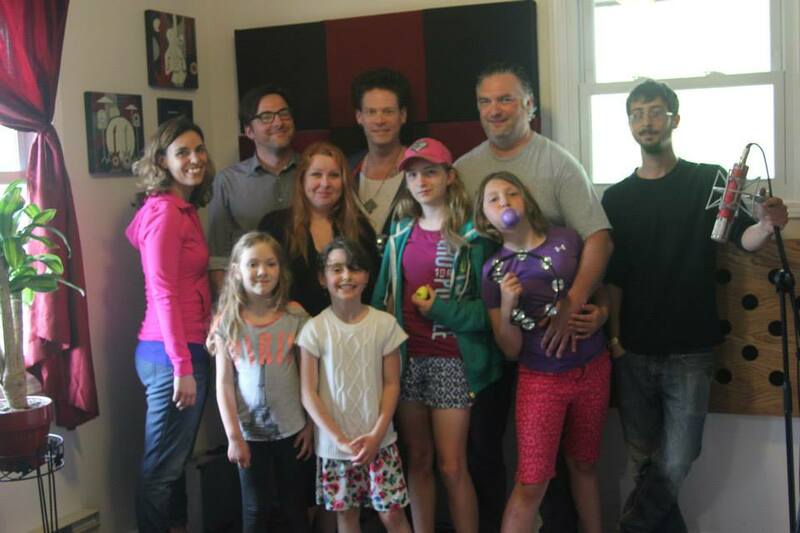 This past weekend, Christian contributed to a jingle for SLIDESTREET, the art, music, and culture festival that will convert the main street of Port Hope into a giant slip n’ slide on Saturday August 8th 2015. 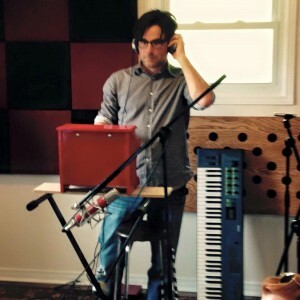 Written by Stacy Doherty, Christian contributed background vocals, organ, toy piano and tambourine. An official announcement regarding the musical lineup will be made soon. Slidestreet is more than an a mazing slide though – it’s a compelling contemporary arts experience, and a super fun community event. In addition to the urban water slide art installation on Main Street; Critical Mass will present Slidestreet as a family-friendly event that turns the streets of downtown Port Hope into a contemporary art venue for the day. Critical Mass is working with community partners to coordinate additional entertainment throughout the day for spectators, including DJs, live music, pop-up street performances, activities for the kids, summer refreshments and street food; making this a day to remember!